Hear a Solemn Song From Tori Amos’s Musical, The Light PrincessThe cast recording is out October 9. Tori Amos on Unrepentant Geraldines, Life At 50One of the rare ’90s icons who have stayed commercially relevant. 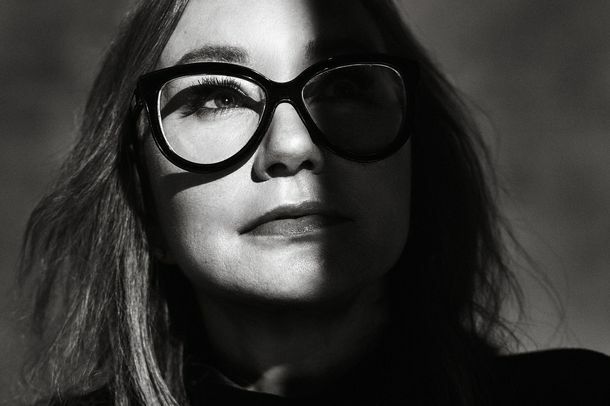 Watch Tori Amos Traverse New York City in the Video for ‘Flavor’She’s not an above–14th Street kind of girl. Tori Amos Musical in the WorksIn London for now, though. Timbaland Resolves Not to Waste Time on the Haters in 2010Plus: Matt Groening’s debt to Walt Disney. Tori Amos Announces Christmas Album, and Other Thrilling Trade News From the Slow Day After the EmmysPlus: New music from the Linkin Park guy’s side project! Tori Amos–Lady Gaga Beef Could Use Some More Time on the GrillCould use more sauce! What the Hell Is Tori Amos Talking About?Plus: David Duchovny on Fox Mulder, and Rainn Wilson on Michael Bay. Kristen Bell Will Have the F*** CasseroleRon Wood, Tori Amos, and Gruff Rhys! Tori Amos: Reclaiming the M-Word?